With winter weather patterns and freezing temps, you may not even be thinking about spring. However, now is the perfect time to start planning your landscape projects. 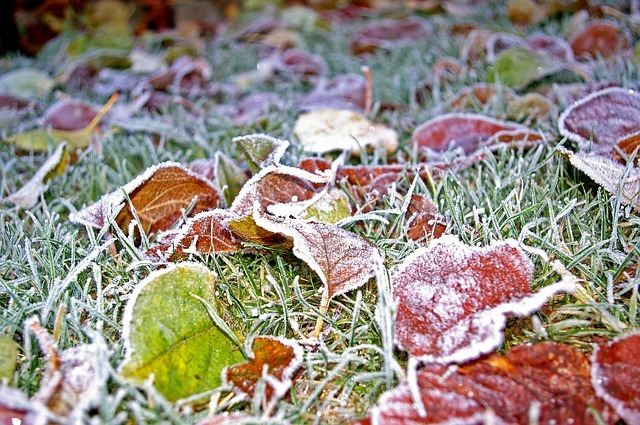 Here are three reasons that the winter is the best time for planning landscaping projects. Tip: If the weather is mild and cooperates, some contractors may be able to complete your project over the winter so that you may enjoy it come spring. Ask your contractor about the possibility of winter projects. Every year, landscape companies get bombarded with calls in the early spring from homeowners. Contacting a landscape company in the winter will help you get to the front of the line. With more openings on their calendar, it’ll be easier to set up appointments and meetings with the companies. By planning landscaping projects in the winter, you’ll be in a great position to choose the company you want. If you’re dreaming of a beautiful lawn, Nichols Reliable Lawn Care & More welcomes the opportunity to make it a reality for you. Contact us today at (479) 502-2192 and take advantage of the best time of the year to plan your upcoming landscaping project.